Another cute gift idea from Birdorable! Our darling cartoon Budgie is featured in an iconic design made for people who love them! 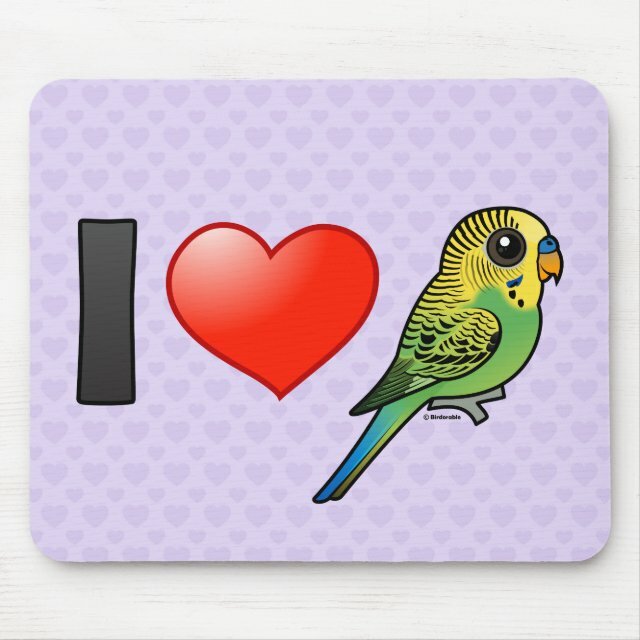 Pick this up for the Budgerigar lover in your life. You can customize this gift! Move the design elements around, change the product color or style, add text or images -- make it your own!